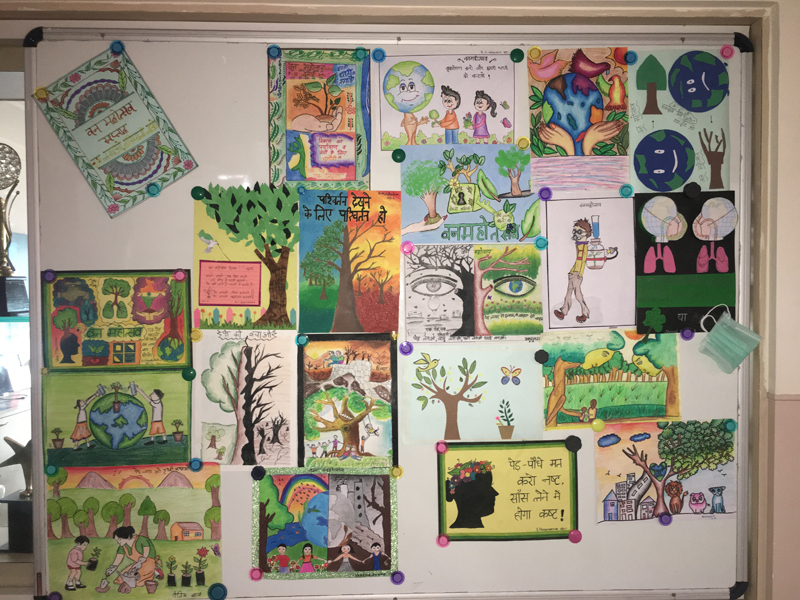 To show the importance of trees in our ecosystem ,the side effects of global warming and a solution to the same is to plant trees. 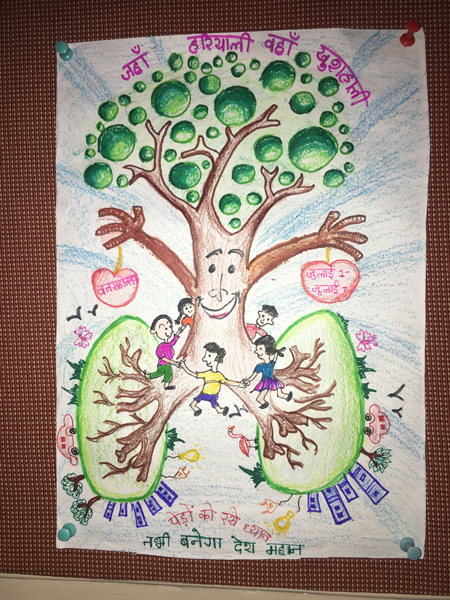 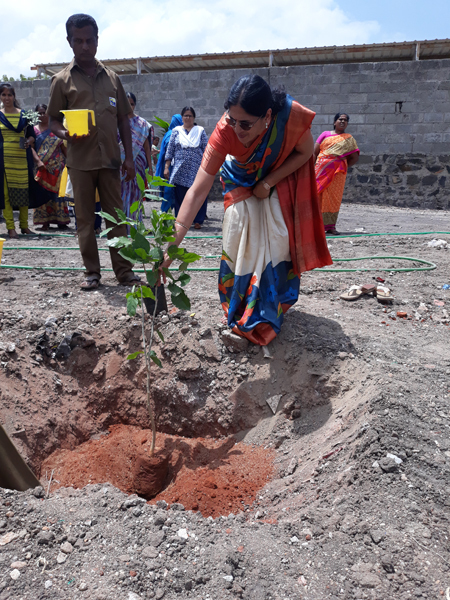 ‘Van Mahotsav’ is celebrated on the first week of July every year to create awareness about trees & their importance in our life and to save Mother Earth . 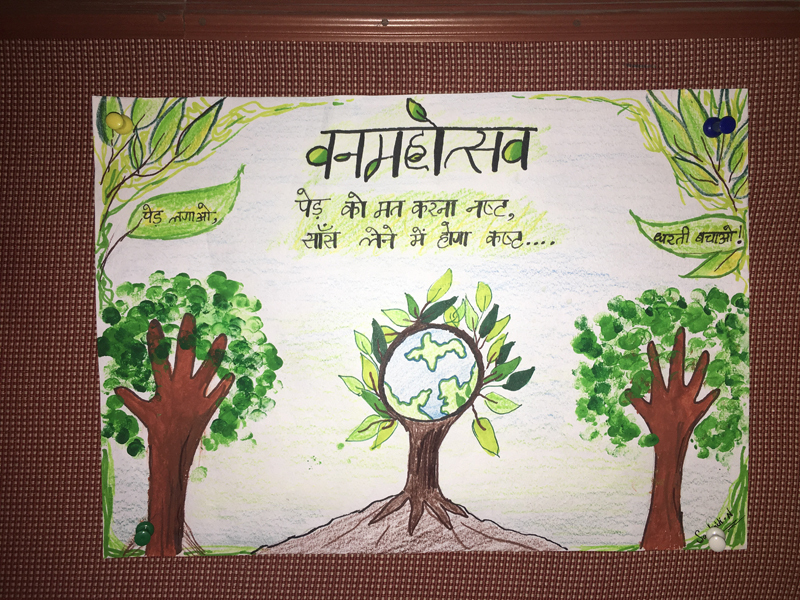 In our School we celebrated ‘Van Mahotsav’ on July 2nd . 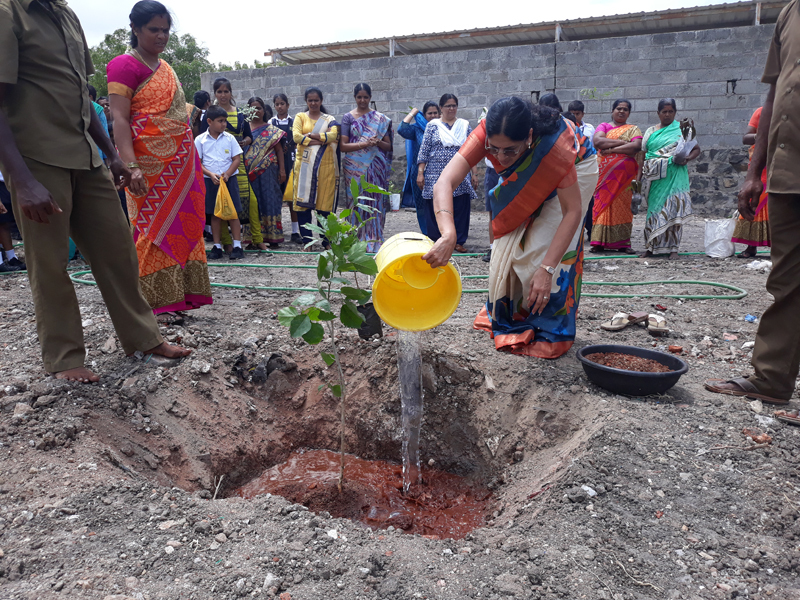 Our respected President Suguna Ma’am inaugurated this ceremony by planting saplings in our school premises. 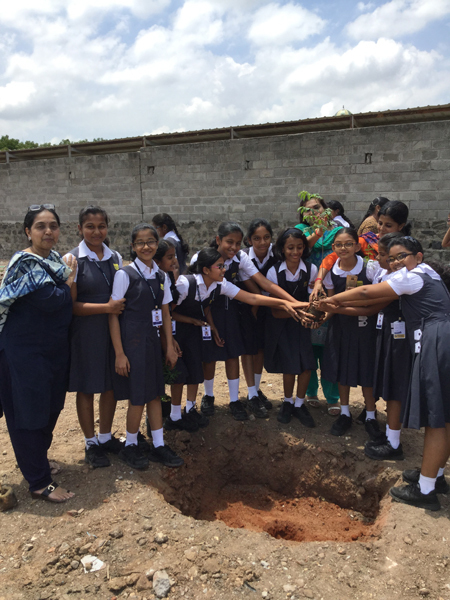 Children and teachers also tookpart enthusiastically and planted saplings.